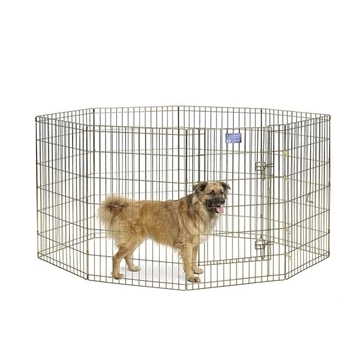 Midwest Home for Pets brings you this Exercise Pen for your pet's safety and convenience while you're Pets playing. Feel free to explore and learn about this section . 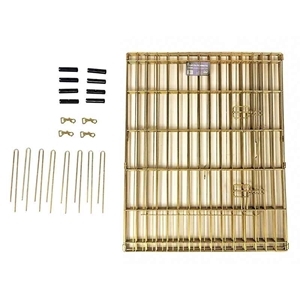 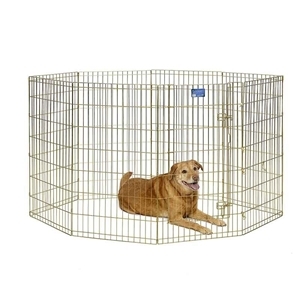 You might find the best Golden Zinc Exercise Pen fit for your lovely pets. 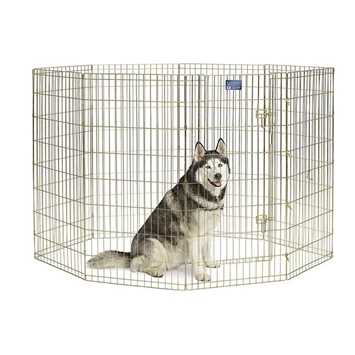 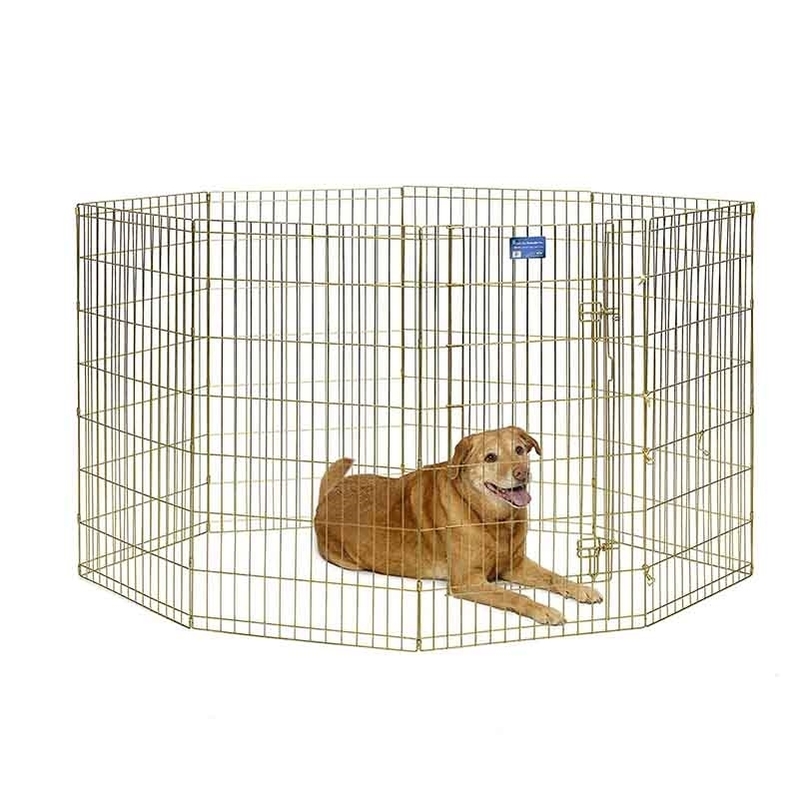 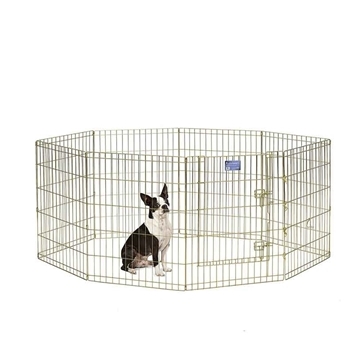 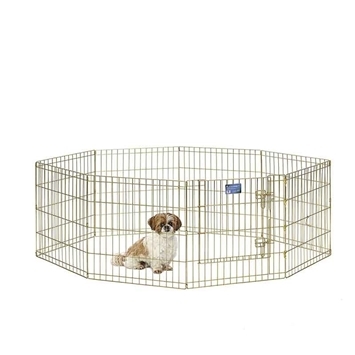 Gold Zinc Pet Exercise Pen-42"
MW544-36 Midwest Crate for Dogs Gold Zinc Exercise Pen - 42"